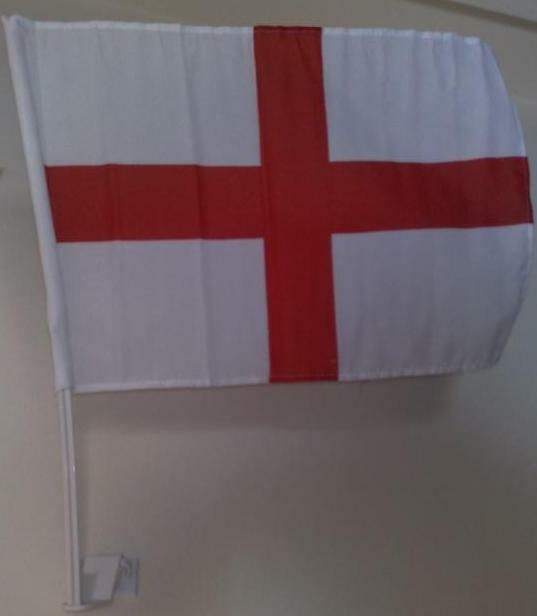 Show true support, our England St George car flags are great quality, fabric material flag approx 18″x12″ on a 18″ plastic stick. Can be sold as pairs or single. Packing is a pair per plastic bag, 25/pc pair 50 flags in this carton. Come On England!